Over the past few years there has been a power shift in the B2B space, away from marketing and sales teams and toward the customer. This is due to a number of factors, including that customers now have technology at their fingertips to research the tools they need, and make their displeasure known if a vendor doesn’t follow up on the promises they made. 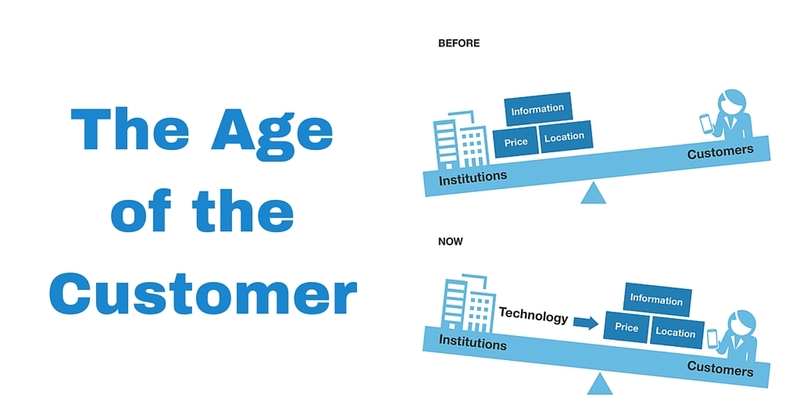 In fact, Forrester believes this age of the customer is a 20-year business cycle, and that this power shift towards customer will continue for a while. And while this process is taking place, our guest in this video, Forrester VP and principal analyst Laura Ramos, believes that the CMO should own the entire customer experience, and make sure that customers are getting what they need from a business while they traverse their buying journey.